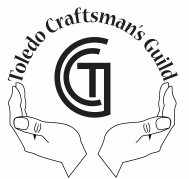 Please visit the webpages of the partners and advertisers that make The Toledo Craftsman's Guild a success. Stranahan Great Hall is the site for our March and early November shows. LineDrive Sportz at the former Lucas County Recreation Center is the site for our November show on Thanksgiving weekend. 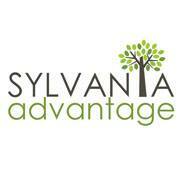 Sylvania Tam-O-Shanter Sports and Exhibition Hall is the site for our April show. The Franciscan Center at Lourdes University is the site for our last show of the year in December. Use this link to apply for your Vendor's License. A Vendor's License is required at all Toledo Craftsman's Guild shows. 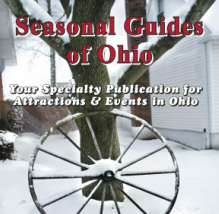 Use this link to find out the Ohio Sales Tax percentage for any locale in Ohio. All you need is a ZIP code and/or street address. Use this link to pay your Ohio State Sales & Use Tax online.